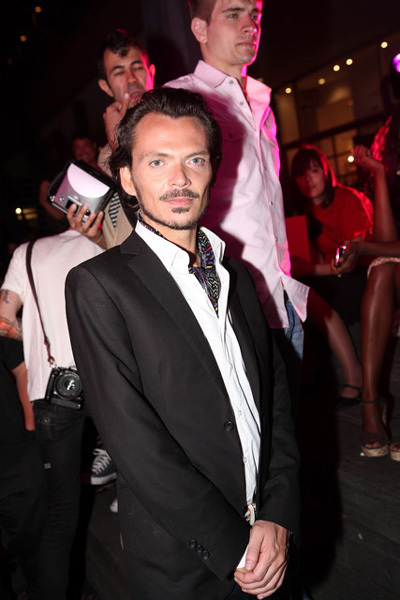 All Posts Tagged With: "Kurt Lowry"
Matthew Williamson for H&M, GET THE LOOK! 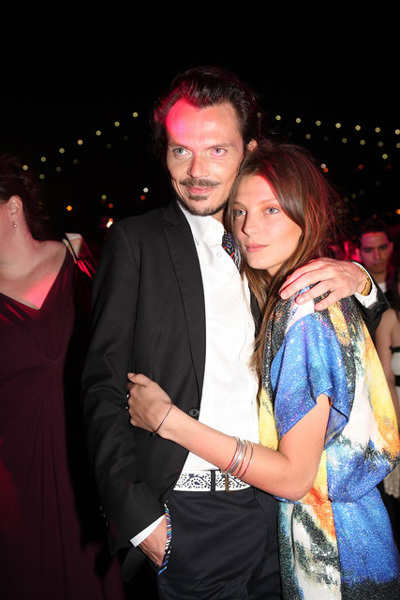 Matthew Williamson has recently launched his new H&M collection. Aveda was the exclusive hair stylist of his launch party, and you are being let in on a behind-the-scenes look at how to achieve the look for his models! The Hairstyle: A modern style with straight, sleek hair at the roots and textured thickness through the length.